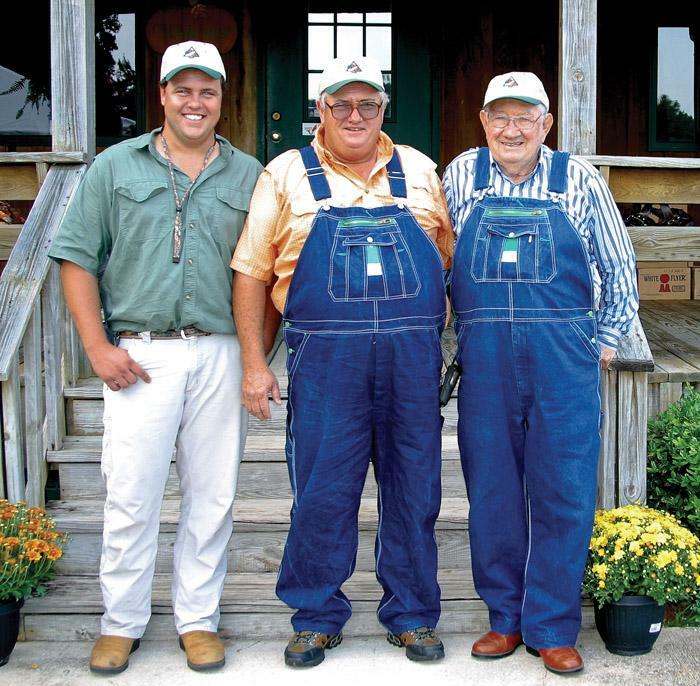 Southern Loggin’ Times’ November issue spotlights West Louisiana’s C & S Logging, led by Jimmie Colston and Stanley Sattler, who prefer to log big timber with a heavy force. 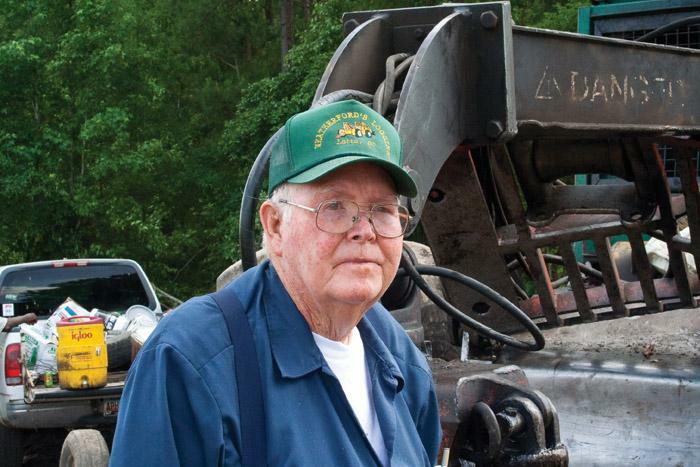 Also featured is South Carolina’s veteran logger Bennie Weatherford, who takes a look back on his long career in the woods. The issue highlights Ison Logging, which was named the 2009 Alabama Logger of the Year by the Alabama Loggers Council. The Nameless Texas Towns saga continues with another excerpt in the serialization. 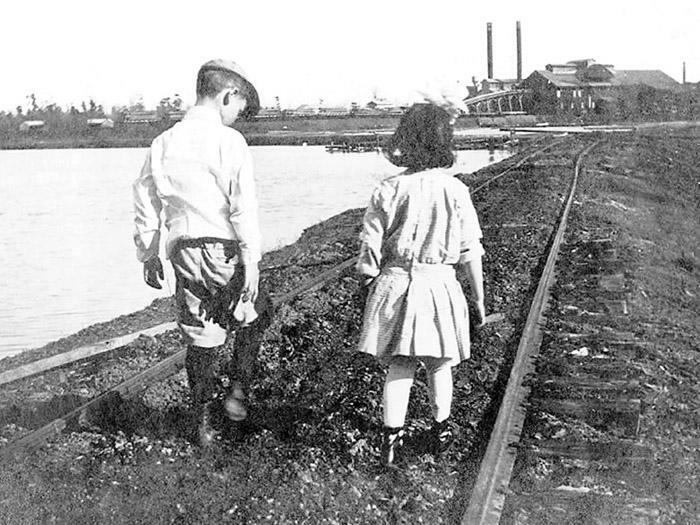 Because of the effectiveness of the lumber companies’ control of their towns, few serious racial incidents marred the 60 year history of Texas boom-era lumbering, and no mob of outraged workers ever looted and burned a company’s office or commissary store. In truth, visitors often remarked upon the degree of companies’ social and economic control over their mill towns. Ison Logging Co. of Lafayette was recently named the 2009 Alabama Logger of the Year by the Alabama Loggers Council (ALC). Known for his trademark overalls and even-tempered nature, Anthony Ison, 55, son of company founder Render Ison, heads this company that specializes in first thinning of pine plantations across east Alabama and west Georgia. 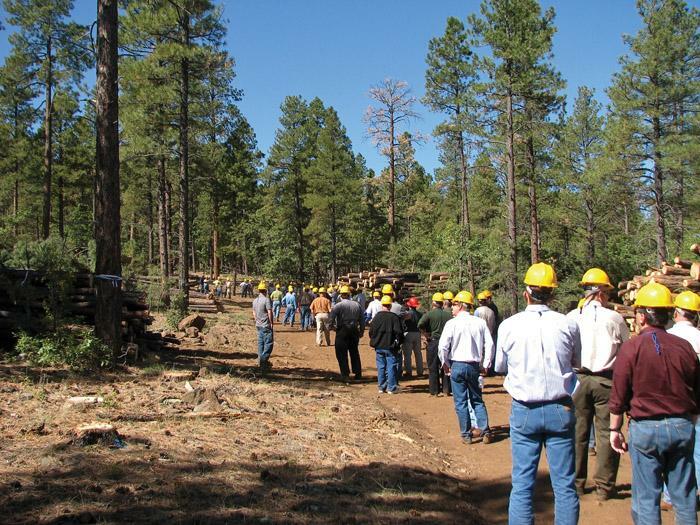 Participating in the American Loggers Council’s (ALC) annual meeting in Flagstaff, Ariz. in late September was very gratifying for a couple of reasons. First, my wife, Jane, and I enjoy visiting with established friends and making new ones. Second, some Knight vacation time was way overdue. There are many fabulous sights to take in around Flagstaff and we did our part to pump up the economy by spending money we didn’t have. 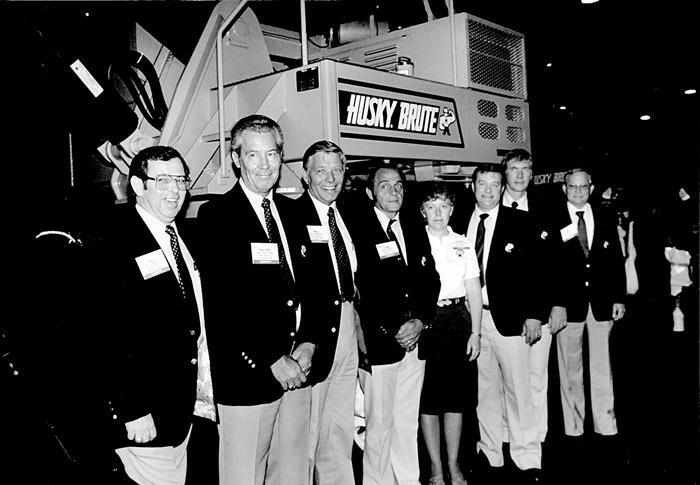 At the SFPA show in Atlanta in 1985, when jackets and ties were the order of the day at trade shows and the forest products industry was flourishing, Husky Hydraulics was a significant player in the knuckleboom loader market under the leadership of president Carl Stone, who was last seen in the ’90s darting about on his motorcycle. On October 1 the North Carolina Assn. 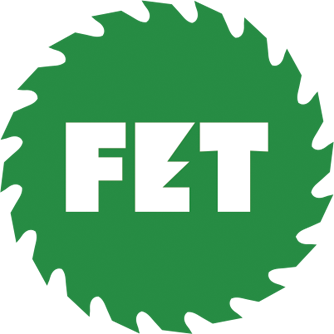 of Professional Loggers (NCAPL) continued its series of popular biomass oriented equipment demos, this time through the sponsorship by Pioneer-Gregory Poole Forest Products (PGPFP). 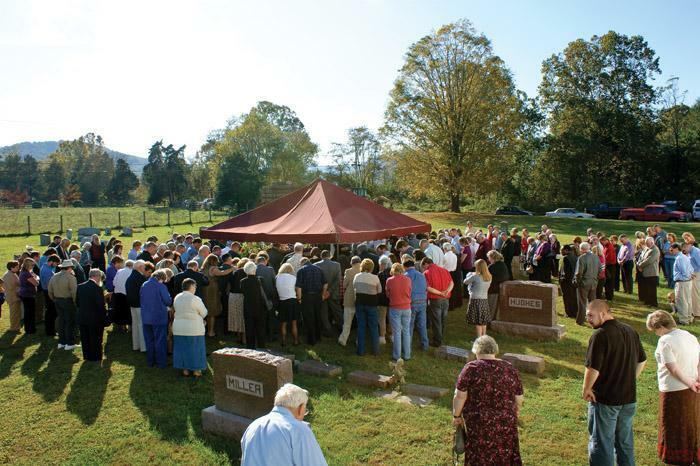 It drew a strong turnout of about 350 loggers, for­est­ers, landowners and equipment reps.
Danny Goodbar, a disabled logger, industry activist, outdoorsman and former small town mayor, did something in death that the pastor of Kerrs Creek Baptist Church in Goshen, Va. said he could never seem to do: he (Goodbar) filled the church building to overflowing. Memorial services for Goodbar, 62, were held October 11. Full military honors accompanied interment in the church cemetery. When it’s time for an oil change, it’s also time to take a close look at the gunk inside the oil you’re about to change. 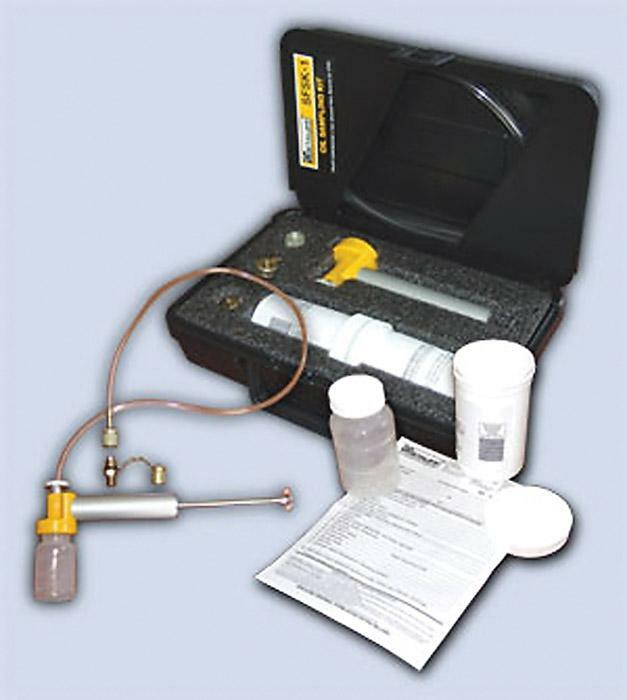 That’s because with an oil analysis, the gunk in that oil can tell you a lot about the overall health and well being of your engine and hydraulics, and how to avoid damage down the road.